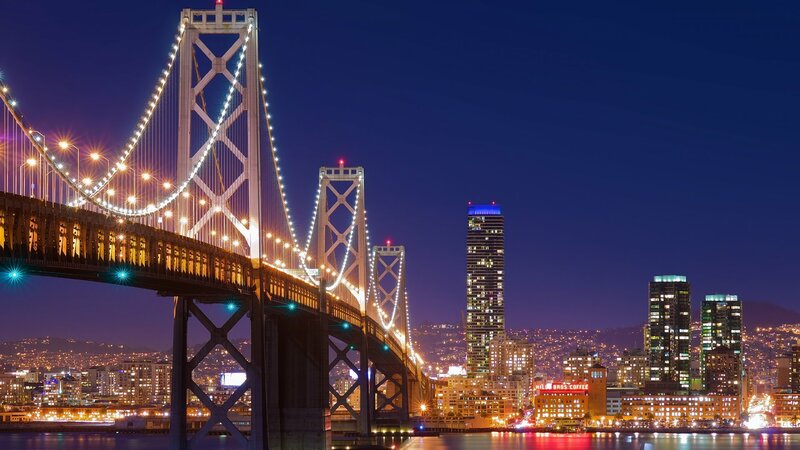 Do you want to sell your Oakland, CA house? There are a number of ways to do it. Here is a look at why more people are choosing to work with a professional home buyer when it’s time to sell their homes in Oakland and the surrounding areas. A direct sale makes things simple. It is a straightforward transaction between a buyer and a seller. There are no hidden costs, commissions or repairs costs to worry about. The sale is typically done as-is. You are typically paid in cash from the buyer with funds they already have in place. Keep in mind, not all home buyers are the same. When you work with Giant Housebuyers, you can rest assured you will receive a fast and fair payment when opting to sell us your Oaklandhouse. Listing your house in Oakland can be expensive. Not only will you need to make repairs to get it ready for the MLS, but you might also need to make expensive upgrades to keep it competitive with other listed homes in your neighborhood. In addition to all this, you will want to make sure the house is spotlessly cleaned from top to bottom. Many people hire a cleaning service, or at least professionals to clean the carpets and windows. When you work with a professional home buyer such as Giant Housebuyers, you will not have to pay a dime in commissions or fees. 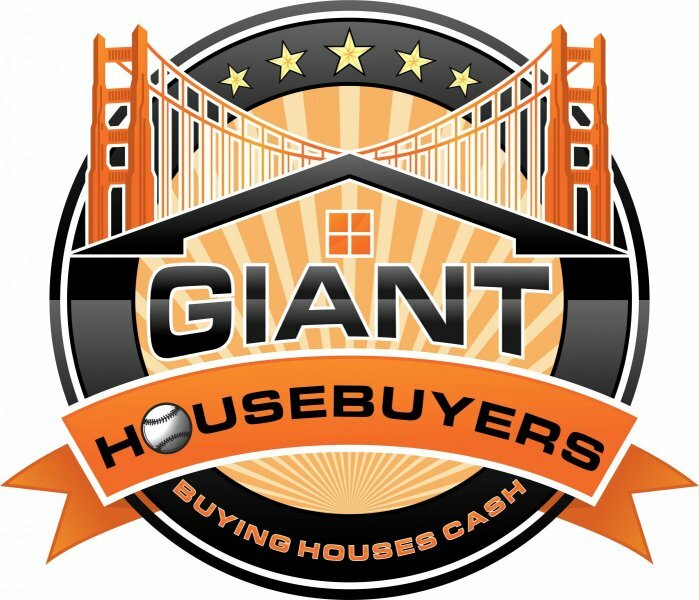 With a direct sale to Giant Housebuyers, you will have the peace of mind that your Oakland house has sold. We will make you an offer and close when it is convenient for you, it’s as simple as that. We have the funds in place to close right away and do not need bank approval before closing on your home. When you sell your house to a traditional buyer, they will often times need financing in order to close. If the house doesn’t appraise as high as the bank would like, or if something comes up during the inspection that the buyer doesn’t like, the entire sale can fall through, putting you back at square one. Listing your Oakland house can be a gamble. You don’t have any guarantee on if, when or how much you will get. With us, you will know all of those things from day 1. You will be able to plan ahead for the future and move on with your life!